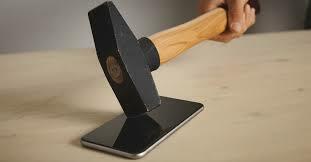 Have you bought recently a high-class new Smartphone or tablet and worried about the damage of screen? Now, stop thinking about the safety of your devices. Taking a cue from the space technology, Anthony Filipiak, a German national has invented an Innovative product called ProtectPax liquid glass. Many mobile phone users use screen slides and are disappointed when they find out that they do not protect the sensitive glass as they have expected. ProtectPax is an invisible, effective and long-lasting protection from the damage to the display glass for all glass surfaces like Smartphone, Tablets, glasses, etc. The nano technology enables glass so stronger and more resistant to outside forces along with scratch and break resistant (9h hardness like Ruby). Let’s understand, how Nano Liquid works? It’s simply applied to the glass surface. While it dries and hardens, it fills the invisible indentations of the glass layer for the human eye, making the display a maximum of 600% harder than before. The nanoparticles of the product form a kind of crystal lattice on the glass, changing their density and molecular structure. If your Smartphone falls on a stone floor and hits it at an unfavorable angle, the display breaks. 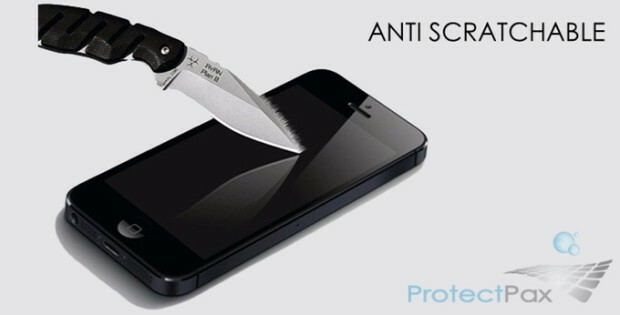 With the help of liquid glass nanotechnology, you can protect your gadgets from jumps and scratches in the glass. The meshwork of the liquid glass particles also shields electromagnetic radiation from mobile phone radiation to almost 93%.